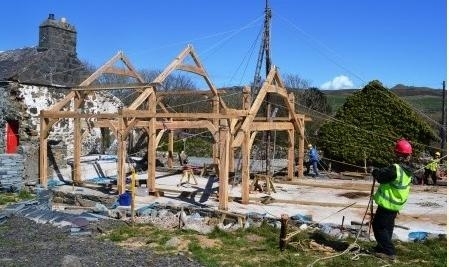 Since 1992 Menter Y Felin Uchaf Cyf have designed and created traditionally inspired buildings. 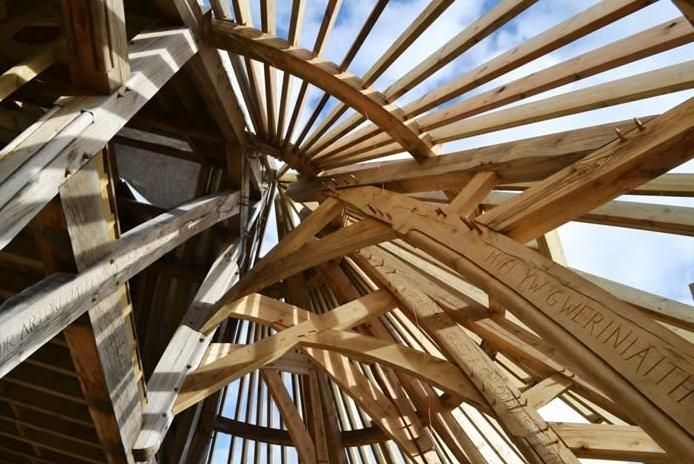 We specialise in eco and traditional designs especially curved work and raising timber frames by hand, with the use of client or locally sourced Welsh timber. Some of our previous award winning projects includes cob and thatch, roundhouses and commissioned oak sculptures. 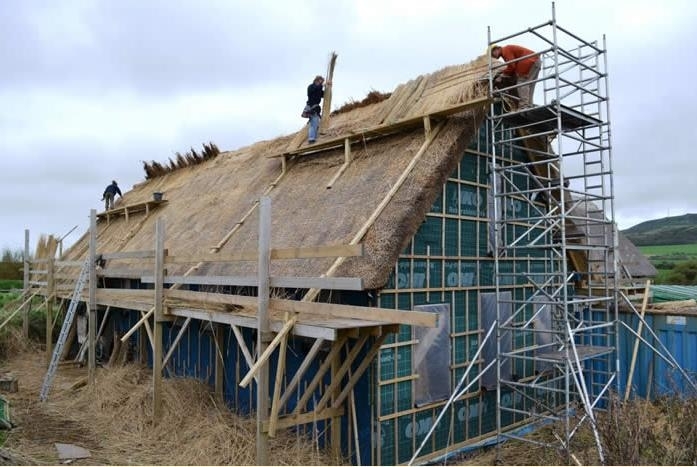 We offer training in a number of areas such as oak framing, stone and cob walling, straw bales construction and lime work. To rate Menter Y Felin Uchaf Cyf please complete the form located below. Once submitted we will review all comments and scores.